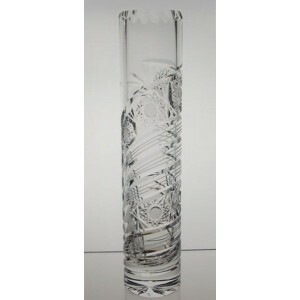 La Maison du Cristal - Crystal vase 25cm. Traditional Collection. Crystal vase 25cm. Traditional Collection. Crystal vase. Height: 25 cm. Bohemia crystal. Traditional Collection. Crystal vase. Height: 25 cm. Bohemia crystal. 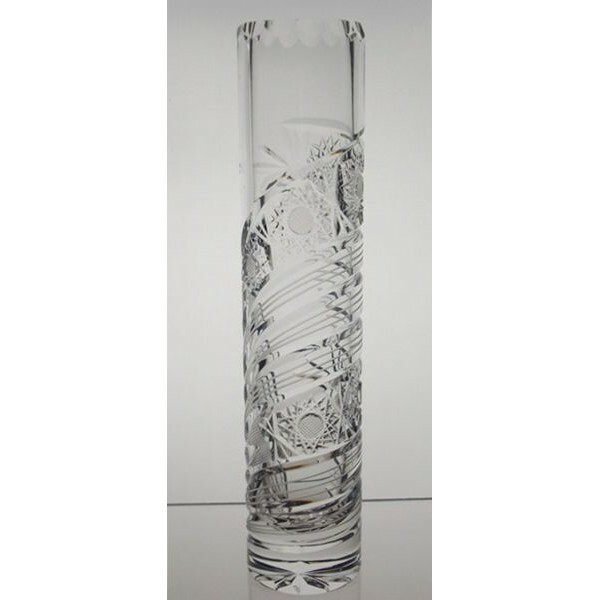 The most traditional style found in Bohemia Crystal. It is heavily cut and engraved to create the most brilliant reflections that highlight the glass.. Crystal vase 16cm. Decoration Fantasia. Crystal vase 23cm. Decoration Nature. Crystal vase 25.5cm. Decoration Contrast. Crystal vase 25.5cm. Decoration Fantasia. Crystal vase 25cm. Decoration Nature. Crystal bowl 31cm. Classic Collection. Box of 6 whiskey glasses 30cl. Grey Stripe Collection. Set of 6 wine glasses 820ml. Dionys collection. Whiskey decanter set with 2 glasses. Bohemia Crystal.